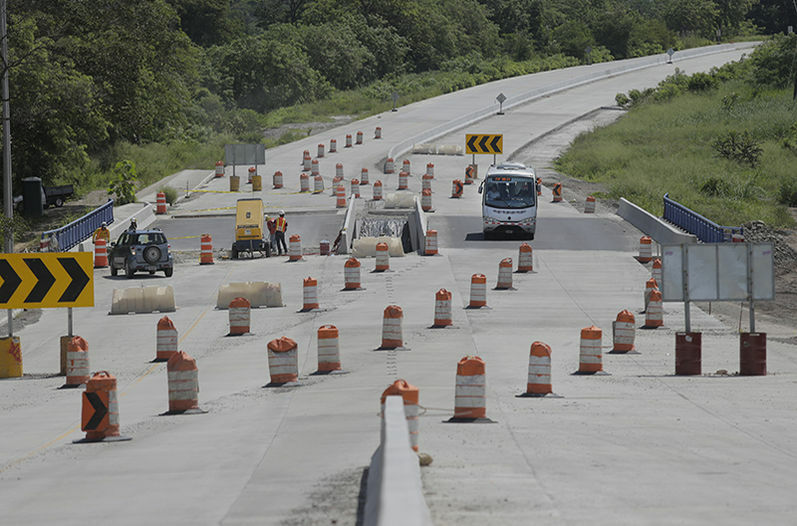 Q COSTA RICA – The order to start a major road project has been temporarily suspended because of “a change of offices and misplacement of a document” which delayed delivery of a piece of paper required in the contract. The project to expand the road from San Jose to San Ramon, essential for the development of the northern part of the greater metropolitan area, which has been delayed for years after setbacks with successive concessionaire construction companies, has been delayed once again due to the excessive bureaucracy that affects all road infrastructure projects in Costa Rica. Changing offices and misplacement of a document caused Banco de Costa Rica (BCR) to fall behind in delivering a document which is a requirement by the Office of the Comptroller General of Colombia in the endorsement of the contract for the San Jose-San Ramon project and has forced the MOPT / COVAVI in their capacity as trustees, to declare a temporary suspension of the order to start which was given in recent days to the bank in its capacity as trustee. Yesterday, on February 16, the BCR provided the information requested by the Implementation Unit of the San José-Ramón Project operating at the CONAVI. This information has already been incorporated into the file. This was stated by the Minister of Public Works and Transportation, Carlos Villalta Villegas, who said that this does not mean that the MOPT / CONAVI are delaying or paralyzing the project but are ensuring compliance with the conditions established by the Comptroller for the granting an endorsement of the trust agreement. “We are clear that prior starting to execute the contract, there must be incorporated into the administrative record the full details of each item or element that makes up the management pack and tasks to be undertaken by the Central Bank as trustee, information which was requested from the BCR in the order to start itself reported by the MOPT / CONAVI on February 7,” explained the head of the MOPT.